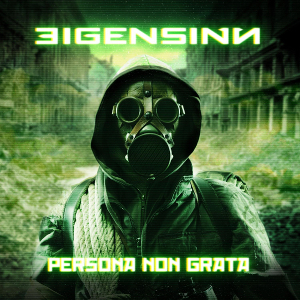 German Dark Rock act EIGENSINN will release their third full-length album “Persona Non Grata” through Pride & Joy Music on December 1st. The outcome is a complex and brute Industrial Rock album, on which you can sense the sinister emotions living within each song as they touch upon subjects taboo to many. The bands lead singer Nemesis takes the listener on a journey from a morbid story teller rising up to a strong willed freedom fighter. 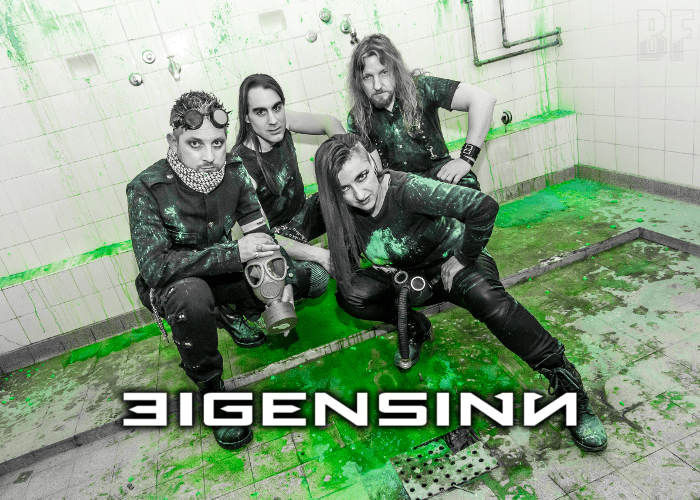 The twelve ostentatious hard hitting tracks all stay true to EIGENSINN’s trademark sound. EIGENSINN has toured all over Germany this November to support the US NDH legend HANZEL+GRETYL together with Reptil, to promote their new album.